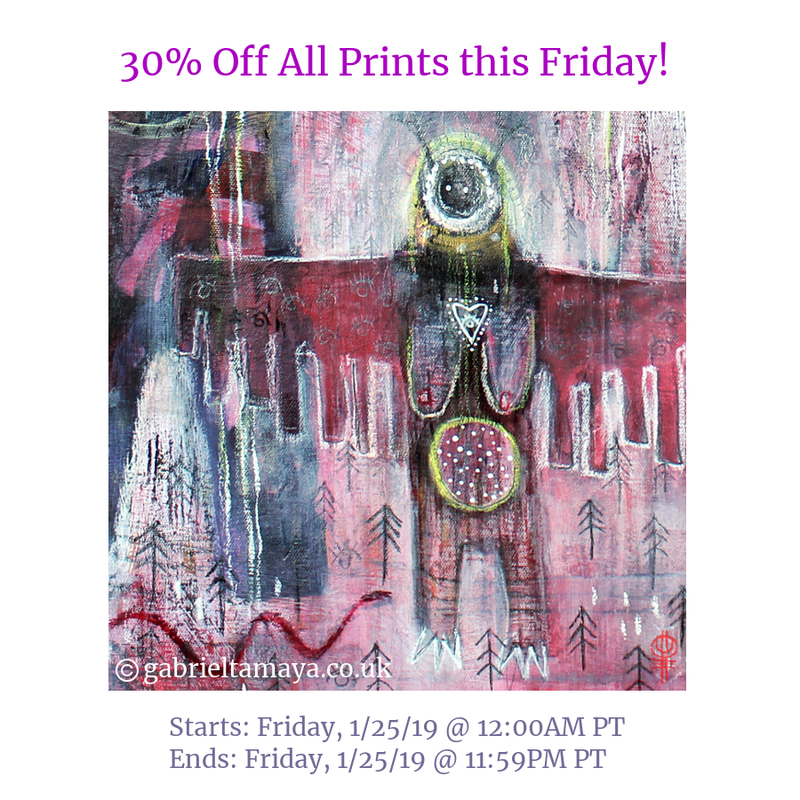 30% Off All Art Prints this Friday! This Friday 25th January there will be 30% off all of my gallery prints for one day only in my print store. You can find my print store here. 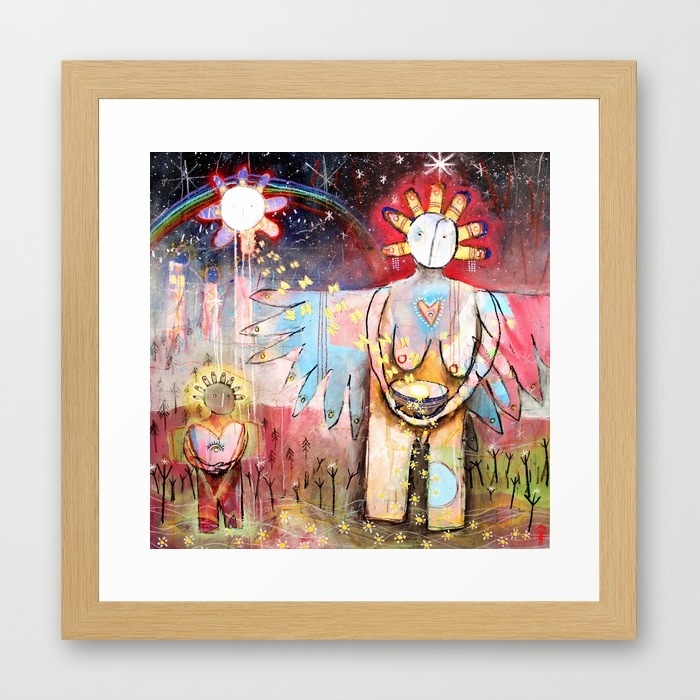 Wishing you all a luminous week and as always a big thank you to all of you for supporting this work.